Steve Jobs is held up as one of the greatest technology speakers out there, so what is it about him that makes him so good? 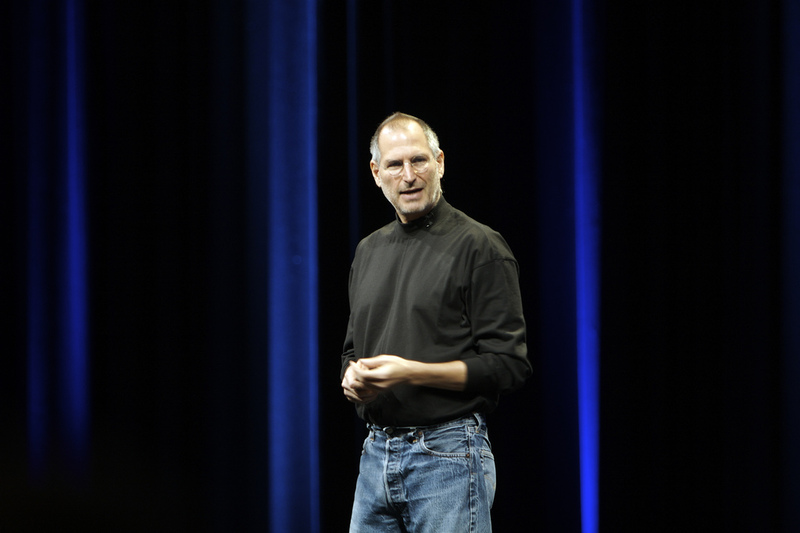 Over the next few posts I’m going to look at what how Steve jobs can teach us to be better speakers but before we look at Steve Jobs, I’d like you to think about what type of presenter you are. What type of speaker are you? Whether it’s speaking at a conference or presenting at the weekly team meeting I’m going to show you how you can too can speak like Steve Jobs. Tagged speak like steve jobs. Bookmark the permalink.